The Bransford Webbs Plant Company are proud to announce the appointment of Adrian King as their new Sales Representative for the Northern territory. Adrian will be working on an existing portfolio of accounts throughout the North of England and Scotland. 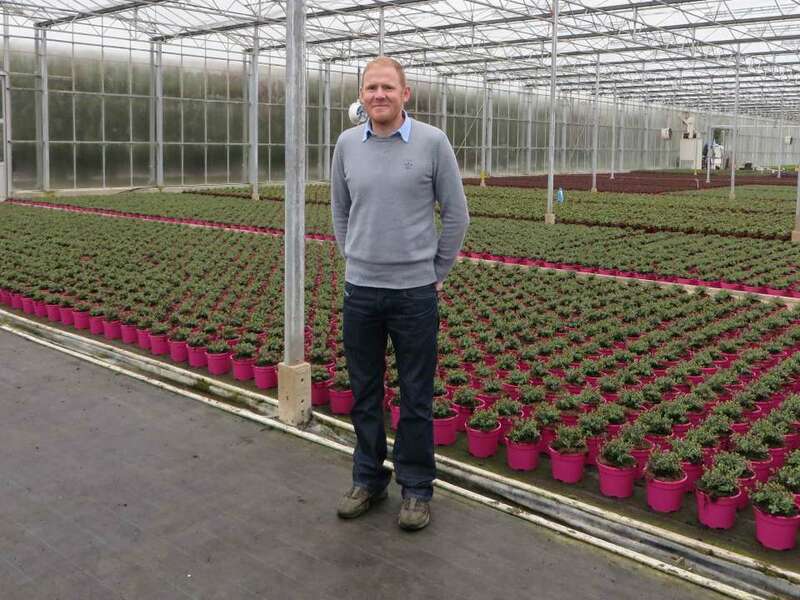 Adrian, formerly of Wyevale and Blue Diamond, has retail experience as a plant area manager and is looking forward to the challenges this new role will offer him. “We are very pleased to have Adrian on board with us”, commented, David Chilvers, who has now officially taken up the role as Sales Manager. 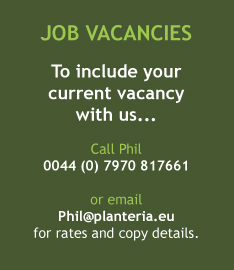 “He brings with him an excellent knowledge of retail plants and will be a great addition to the sales team”. 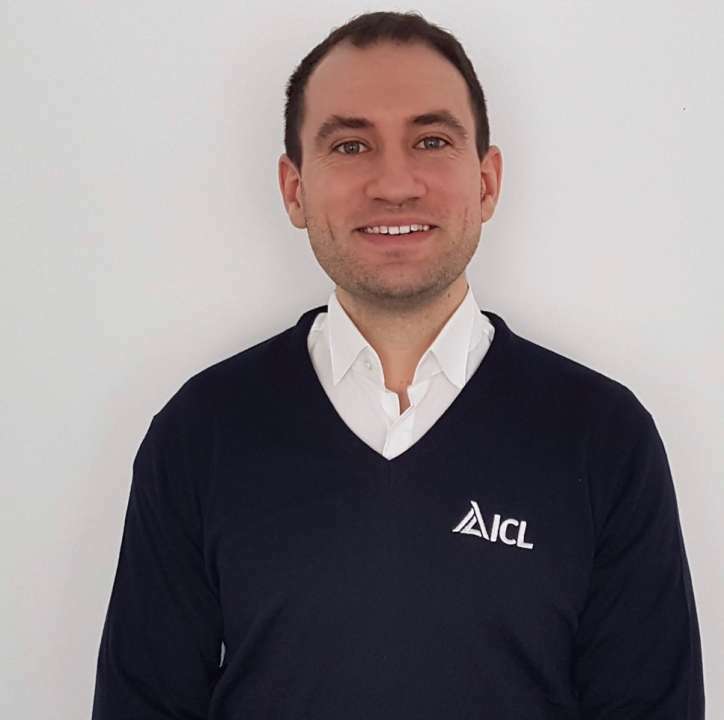 ICL Professional has welcomed Sam Rivers to its Technical Area sales team to advise customers in the home counties to the west, north and east of London. Well qualified, Sam has a National Diploma in Horticulture, a BSc in Horticulture from the University of Essex and an MSc in Entomology from Harper Adams in 2018.